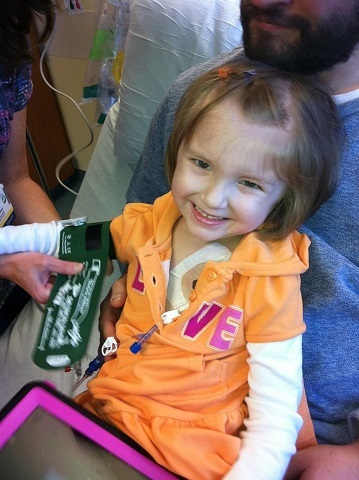 In 2011, 4 year-old Avrie was diagnosed with Leukemia, and in the 8 years since has shown true courage as she battled through every struggle that has come with the tests, procedures, chemo and tears. 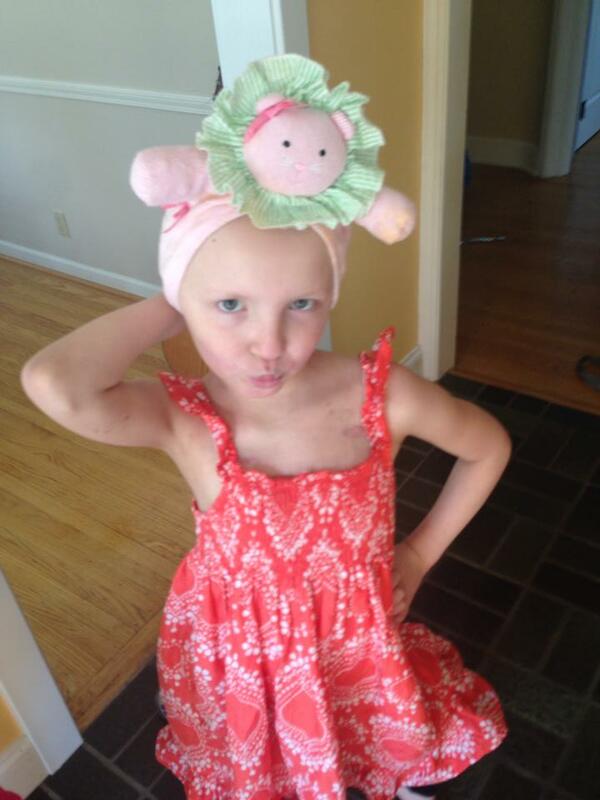 Now, at almost 12 years old and on the heels of a 2 years of remission after experimental treatment, tests have shown her fight is not over. For the fourth time now, the cancer has relapsed. 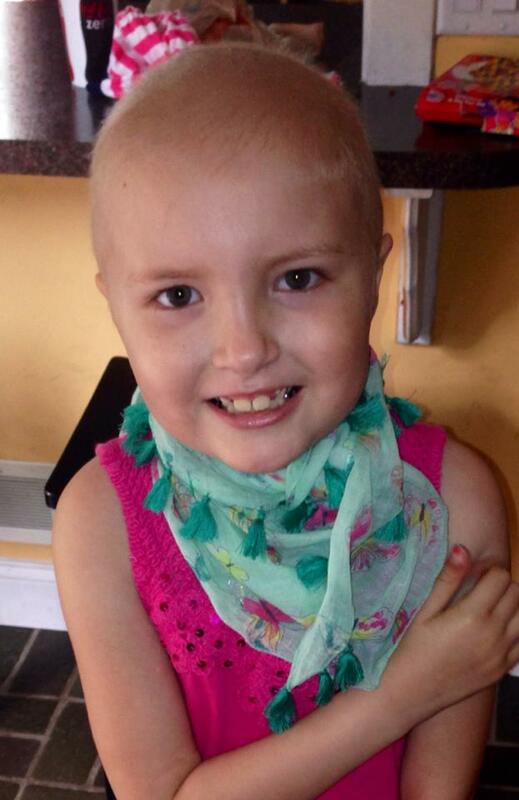 She has suffered through long chemo sessions, hair loss, a bone marrow transplant, Graft vs. 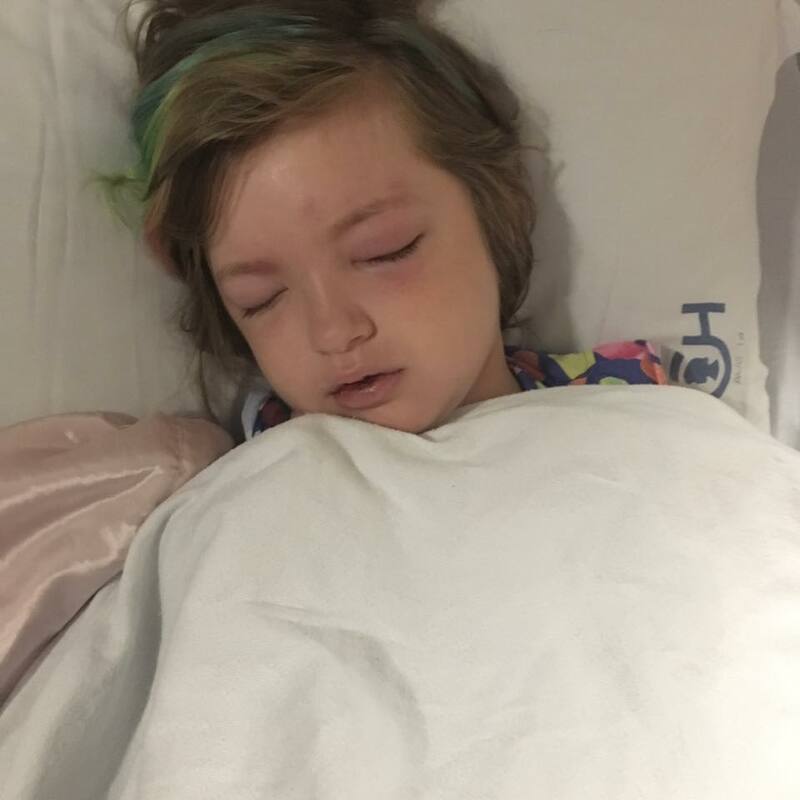 Host Disease complications, T Cell therapy, arthritis in her legs and uveitis in her eye, as well as the little every day hardships like spending what should be carefree childhood days in a hospital bed. She has spent too much of her young life carrying this terrible burden. But she is not giving up her fight against cancer. And neither are we. Her mom and dad are both teachers who have been doing the best they can. 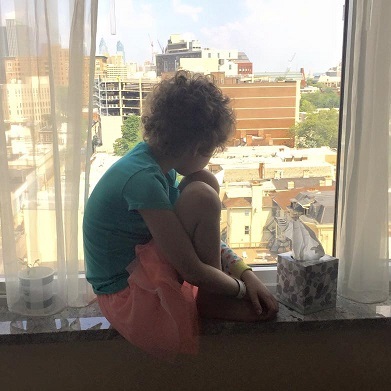 Much of Avrie’s treatment is at the Children’s Hospital of Philadelphia (CHOP), and the expense of frequently leaving the Rochester, NY area only adds to the already sizable hospital bills that must be paid to continue to give Avrie hope. So many of you have been there for us through the years and we truly appreciate all your support and your willingness to help in whatever way you can. Obviously no one could have anticipated how long this would go on. Your generosity was critical to get through the first three rounds, but the money has almost run out. At this time, financial support is needed the most to take on what we pray to be this final round. 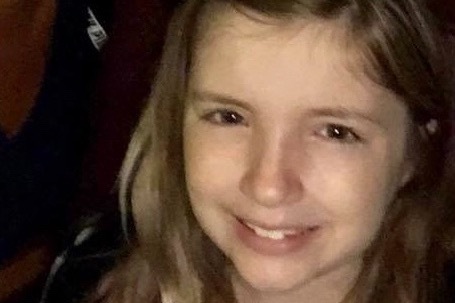 We the family and friends of Avrie are asking for your support financially so that Kate, Adam, Addie and all her family and friends can focus on finishing this fight once and for all. 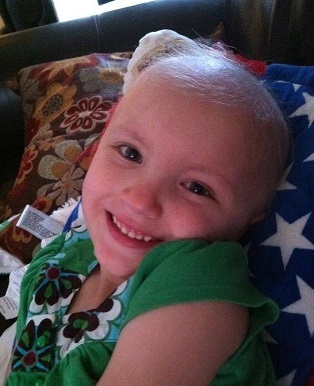 Thanks so much for helping Avrie and her family – we appreciate you and are in awe of your unwavering support and prayers. Below are some pictures of Avrie through the years, showing her spirit and toughness - this has been a long fight but we are going to beat it. We are extremely sad and frustrated to reports that the experimental treatment, which had Avrie in remission for 2 years, has failed. 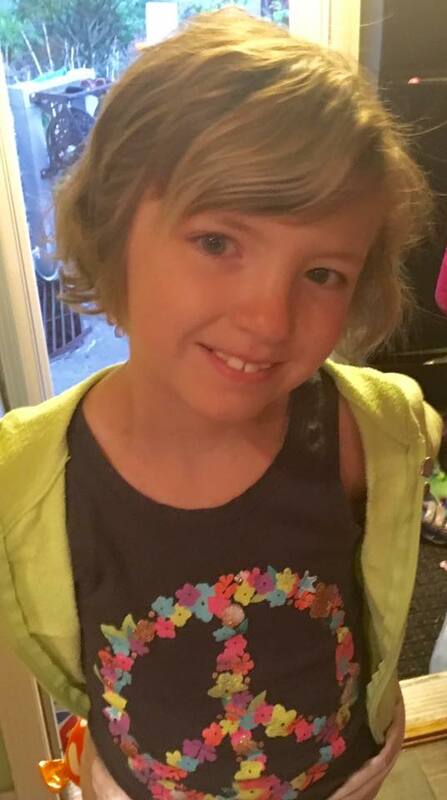 Our sweet Avrie, now almost 12 years old, has relapsed for the 4th time. There were almost 6,000 cancer cells hiding in her spinal fluid. 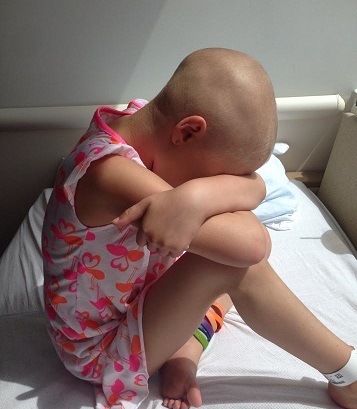 She has been fighting this battle since she was 4 years old now. After many tests and discussion on what the next plan is, her medical team has decided that she needs to respond well to the lumbar punctures, where they will inject chemo into the spinal cord twice a week, as well start 12 days of radiation next week. The oncologists let us know this was almost the only way to get in remission. We still have a glimmer of hope though, as the cancer has not spread to her bone marrow. 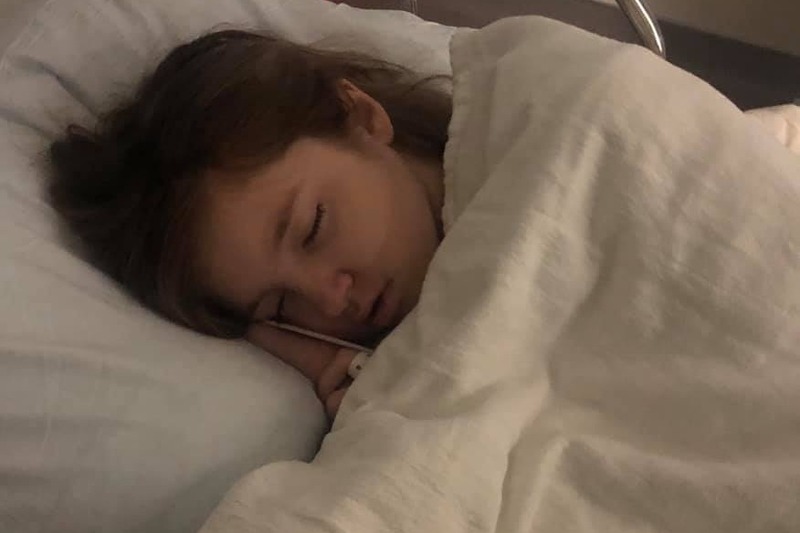 Right now she is essentially paralyzed from the waist down because the leukemia cells are inflaming the nerves in the spinal cord, making her unable to move her legs. We will continue to update now that the fight is bigger than ever. We have not backed down for 8 years now. We continue to believe in miracles, and the family is not going to give up! Her parents are both teachers who are taking unpaid days and are in need of any help you can offer - even $5 will help - if you have something to offer please help them pay for further travel to Philadelphia and potentially large medical procedures still ahead. 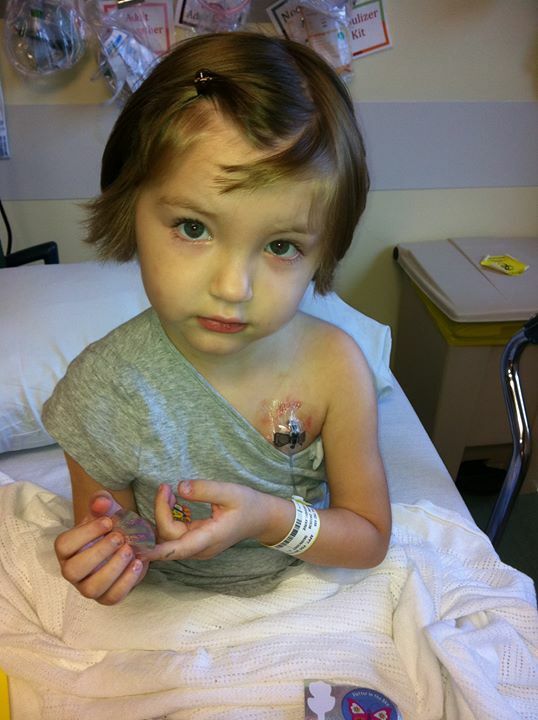 "Update on Avrie... Today is day 5 post cells... This is when the T cells really start to peak and attack the cancer cells. It takes about 10 days for them to be fully in. While they are going in, there are possible side effects. Avrie definitely has them. It is so difficult to not let her see me cry. I hate seeing her so sick. Her fevers are getting worse. They are one after another.... All very high 105.7 range. Tylenol is not taking them down. She has been throwing up any time she has been awake. She is on IV nutrition since she hasn't eaten in days. She is getting morphine for her bone pain... Now her oxygen level is going to low so they put her on oxygen. I just met with the ICU team because they maybe moving her up there. They are monitoring for now. They just did a chest X-ray and her lungs look ok.... I'm sitting here in silence, in the dark holding her hand and trying to make her comfortable. It is killing me to see her like this. They said it's going to be a rough night and next couple of days. Pray harder then ever that my sweet, brave girl can catch a break!! She is crying to me in pain and asking why?? I just said that we are getting rid of those bad cells once and for all..... This is by far the hardest thing I've ever had to do in these past 5 years... God give me strength so Avrie doesn't see how afraid I am.... Thank you all"
Sending love and prayers from the Riffles. I'm saddened to hear that Avery is not doing well. I cannot imagine the pain you must be going through. My heart goes out to you all. Sending many prayers that she recovers quickly.